Today I want to present the Easy Going variety of Rose in this blog’s month long celebration of the rose flower. Cultivated in 1996 by a nursery in England called Harkness. 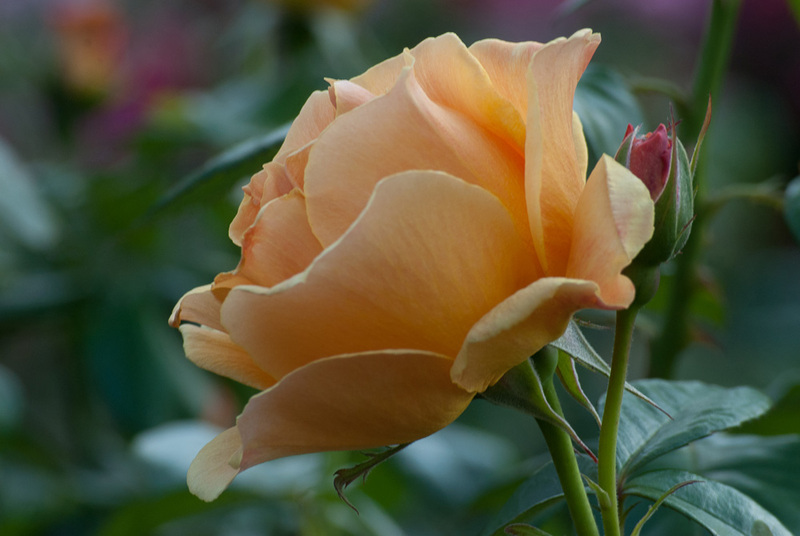 This beautiful flower is an apricot yellow color and grows very easily in just about any garden. Plus, it has a very light fragrance very nearly like sweet honey. I hope you like? Please share with your connections.